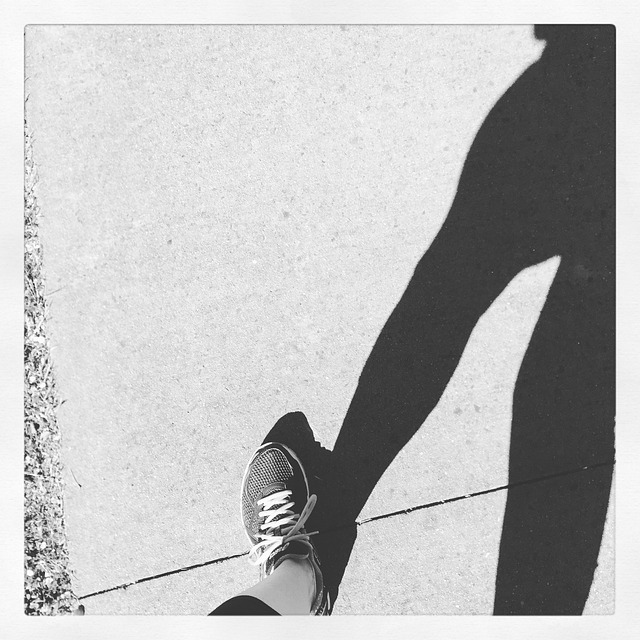 A Chinese proverb says, “A journey of a thousand miles begins with a single step“. Walking through the Vancouver International Wine Festival tasting room, tasting wines and speaking with winery principals, I walked many steps, and my journey is now complete. I’ve finished compiling all my articles and videos that I created and posted them for you. I learned more about Chardonnay and Cabernet Sauvignon from a Napa point of view, as well as from other winery principals from around the world. Pinot Noir always fascinates me, and I had a great time tasting California Pinots and attending an unusually structured Pinot Noir seminar. With my videos I had a chance to ask winery principals about the wines they brought and the back story to these wines; the history behind the wine, the soil, climate, vintage, and much more. I am grateful to all these winery principals for spending their time talking to me, and also thanks to the Vancouver International Wine Festival for providing me with a Media Pass to get into many seminars and the Festival Tasting Room. 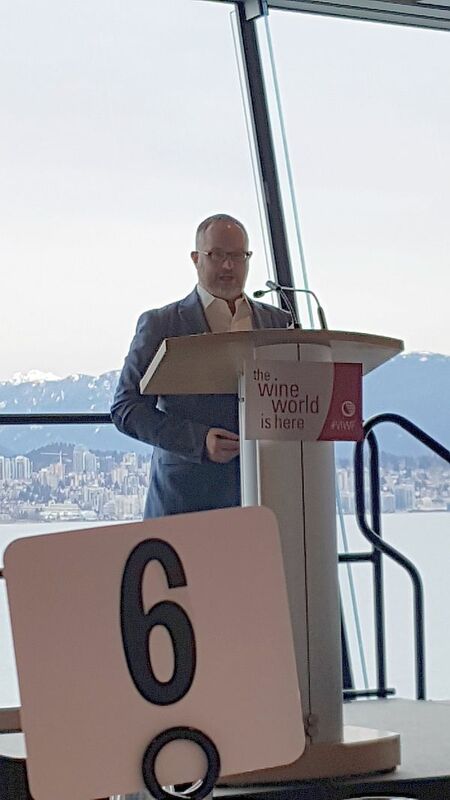 Below is my compiled list of articles for you from VanWineFest 2019 in one place. I hope you enjoy my writing and learn something new about wine. Cin cin.